In support of this national march, Sister Marches are being planned across the country and the world. Our march is intended as a call to action and is structured to support and strengthen coalitions protecting that which we hold dear. This is an inclusive, non-partisan, and peaceful march. Everyone is welcome to attend. We are a diverse coalition of women brought together by a love of our diverse community and a commitment to protect it. We are citizens of Nebraska that want to unite for the betterment of our state and country. We are your neighbors. Join with us as we make an impact moving forward as one. We are Nebraskans Acting in Solidarity Towards Inclusion and Equal Rights. How Will Your Donation be Spent? We will assemble at the CenturyLink for a short opening program. The march will circle through downtown Omaha returning to the CenturyLink Center for speakers, and fellowship. Times and details are still being finalized. Our Facebook event page currently provides the most up -to -date information. Any excess funds will be donated to local non-profits. The organizers and volunteers will not profit or be reimbursed for their time in any way. I want to thank you all for your generous donations. I'm Lisa Bough with Nebraskans Acting in Solidarity Towards Inclusion and Equal Rights and am the acting treasurer for NASTIER. 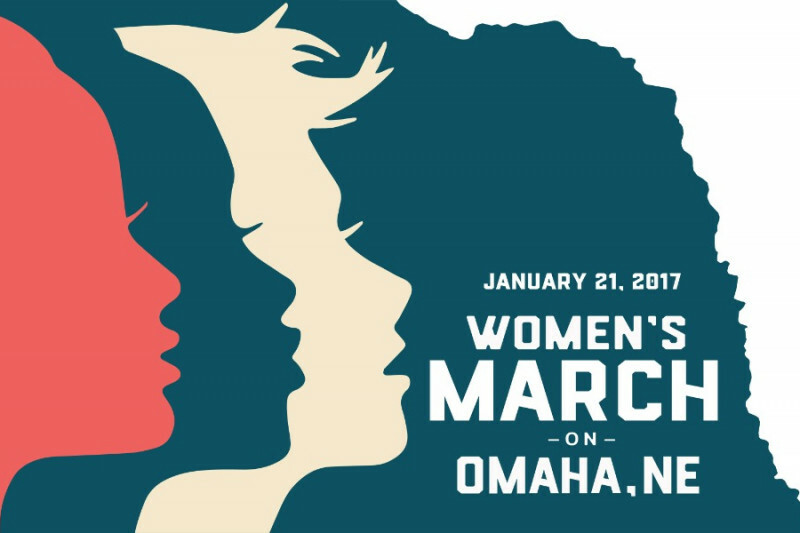 As treasurer I will assure that funds withdrawn by me will go to support the expenses of the Women's March on Omaha. Any excess monies will be donated to local non-profits. The organizers and volunteers of NASTIER and the Women's March on Omaha will not profit or be reimbursed for their time in any way. 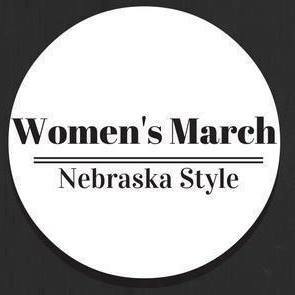 Thank you again for supporting the Women's March on Omaha! Wow! We have 1000 people signed up to attend and over 2000 people interested in attending. We are very happy that Omaha and surrounding communities are excited to take part in the Women's March on Omaha! With this awesome number of folks attending we have increased our space at the CenturyLink Center which added to our expenses. Please help us meet our new goal. Thank you to everyone who has donated and thank you to everyone who continues to donate. This is going to be a great event with all your help. Hooray! We have the CenturyLink Center for our rally and the permit for the march. Doors to the CenturyLink will be open at 5:00 pm and our lead speaker Kathleen Burke will speak at 5:30. At 6:00 we will assemble outside the CenturyLink and march to the Old Market. After the rally we are hosting an evening of speakers panels with music following. There will be warm beverages for warming up after the march. Please join us for an evening of community organizing, activism and socializing. Hooray! We have been working with the Omaha Police Department to finalize the march route. We will be posting the finalized route soon. SO PROUD to be a part of this!